Smart grid is an intelligent energy distribution system consisting of multiple information and communication technologies (ICT). 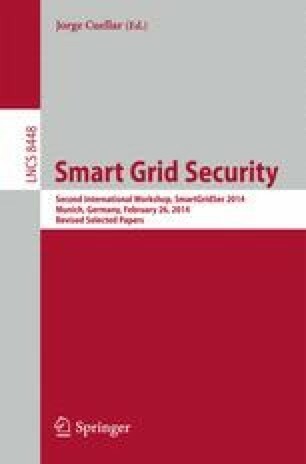 One of the challenges for such complex and heterogeneous system as smart grid is to unite security analysis on a high level of abstraction and concrete behavioral attack patterns that exploit low-level vulnerabilities. We provide a structured method that combines the Si* language, which can express attacker motivations as a goal hierarchy, and vulnerability specific attack graphs, which shows every step available for an attacker. We derive system specific information from the low-level representation of the system for a high-level probabilistic analysis. This research was partially supported by the EU FP7 Network of Excellence on Engineering Secure Future Internet Software Services and Systems (NESSoS, no 256980) and SESAMO, no 295354 projects.